The mayor of Corpus Christi, Texas says officials have ended a ban on drinking the city's water after test results showed no contamination due to a chemical leak. CORPUS CHRISTI, TX -- The mayor of Corpus Christi, Texas says officials have ended a ban on drinking the city's water after test results showed no contamination due to a chemical leak. Mayor Dan McQueen said Sunday that residents can resume using the city's water supply for drinking, bathing and cooking. 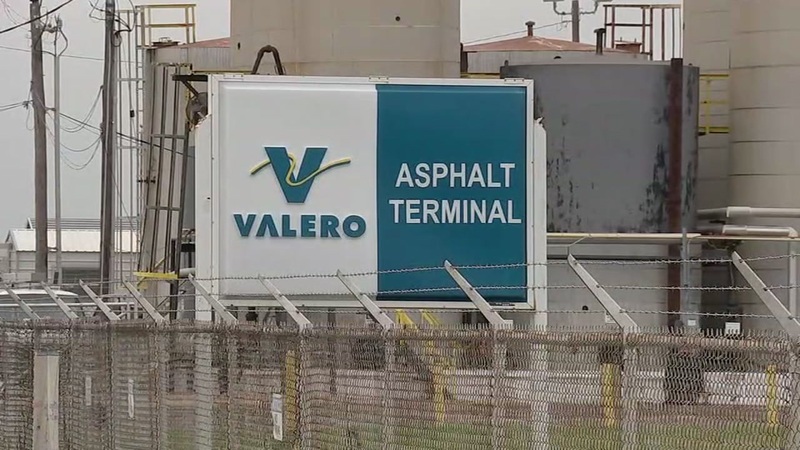 The Environmental Protection Agency said in a statement Sunday that none of the 28 drinking water samples it reviewed tested positive for Indulin AA-86, an asphalt-emulsifying agent that's corrosive. A top Corpus Christi official says there were three reports of dirty water before the public was told this week of a chemical leak into the water system. The water ban had been issued late Wednesday out of concern that a chemical leak at an asphalt plant could have contaminated the city's water supply. City Manager Margie Rose said the city would begin on Sunday to dismantle distribution centers that had been set up to give water to residents.